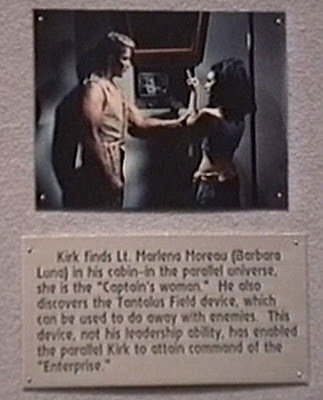 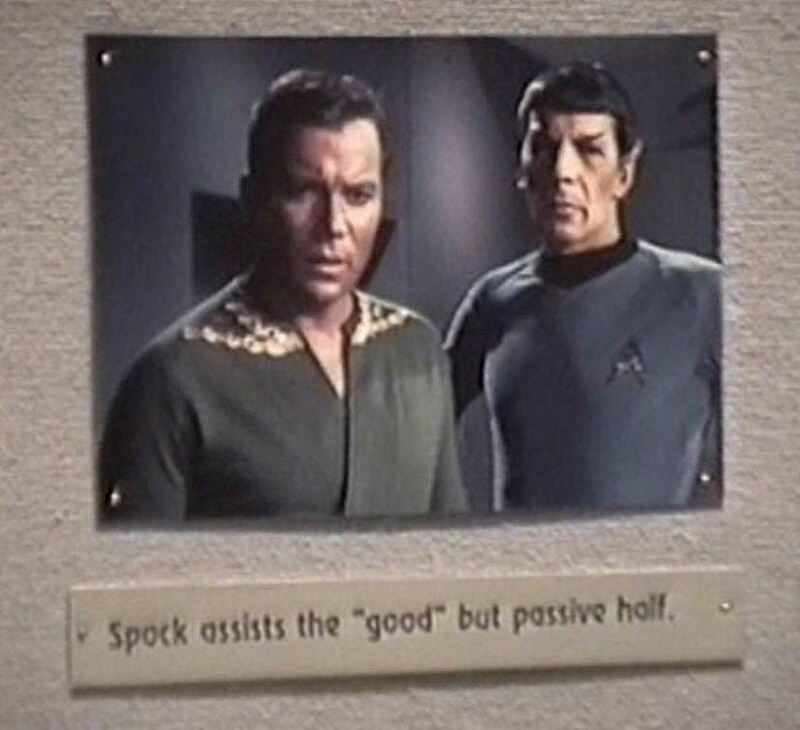 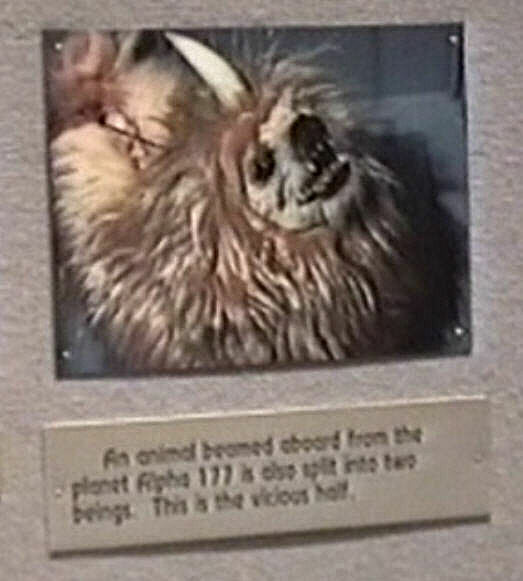 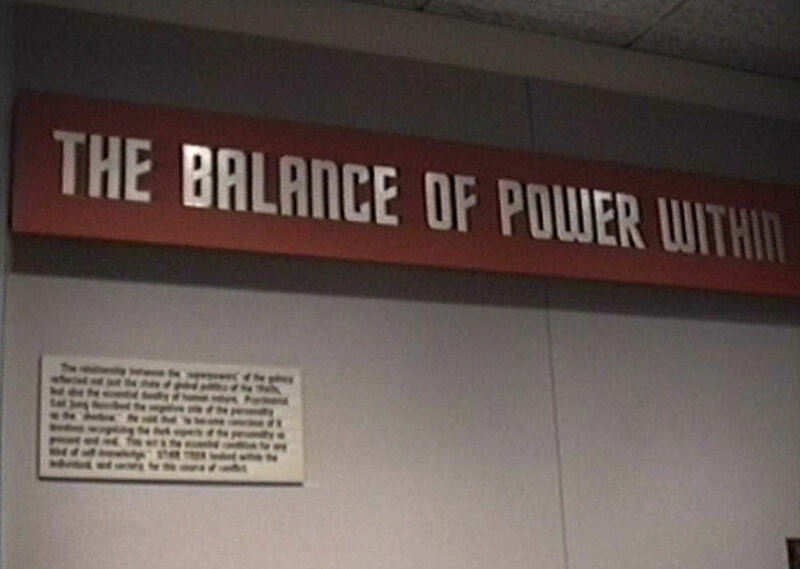 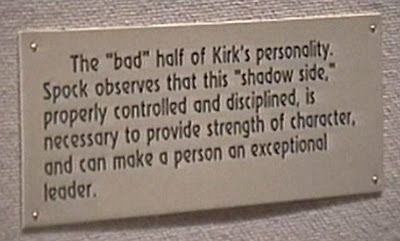 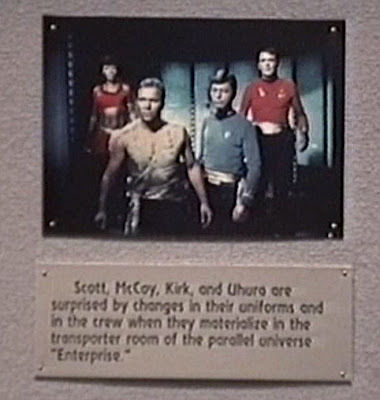 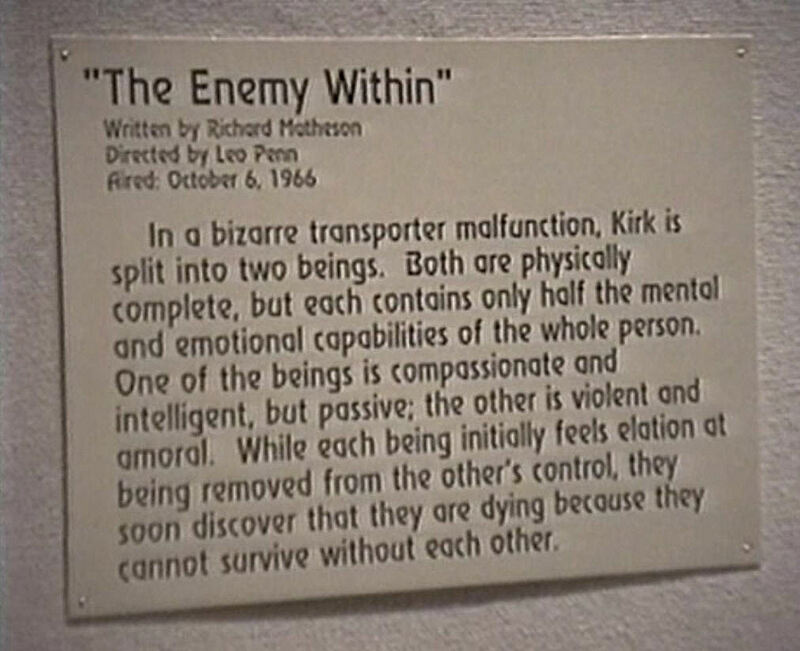 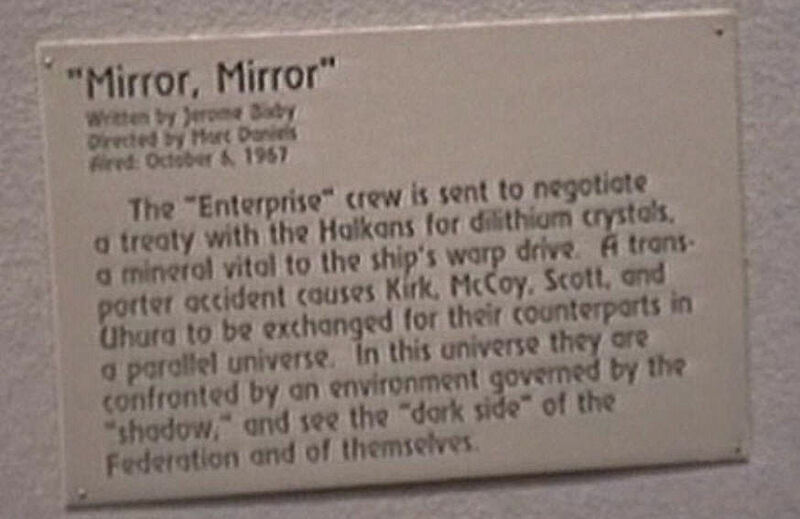 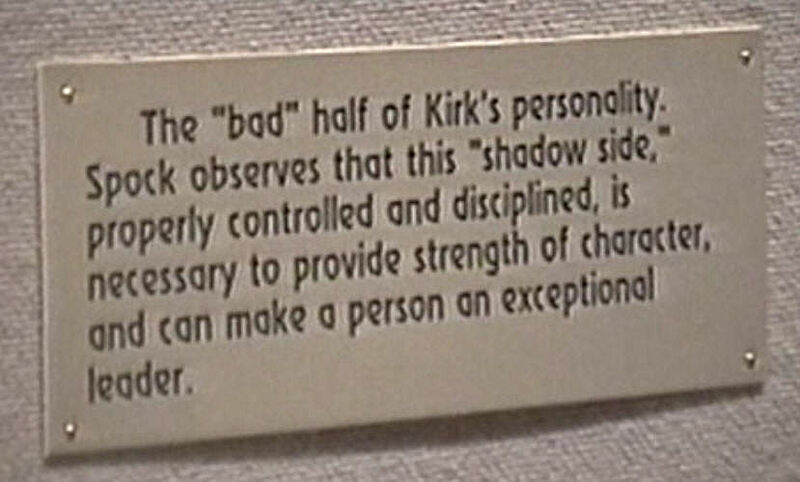 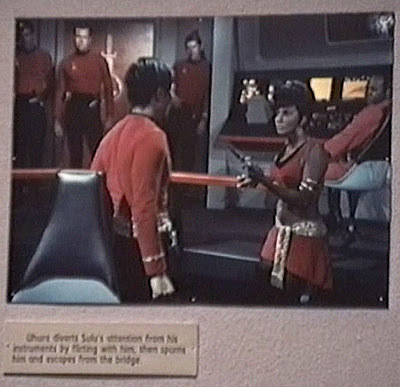 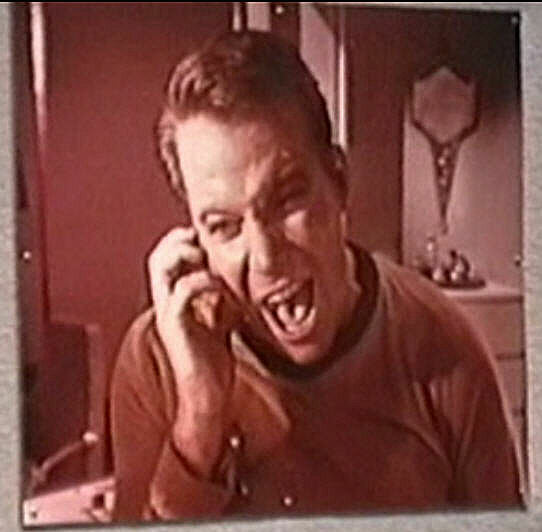 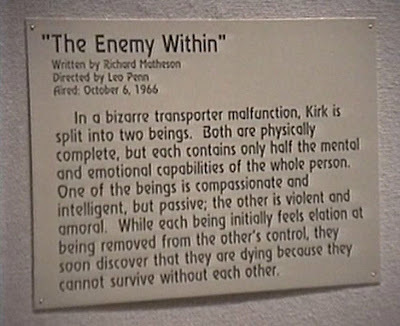 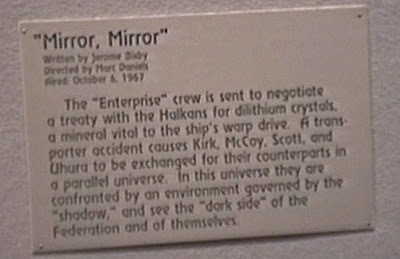 A major aspect of the Smithsonian Star Trek experience was a number of insightful presentations that revealed Original Series plots and philosophies as critical commentaries on the relevant historical and social events shaping America in the 1960s. 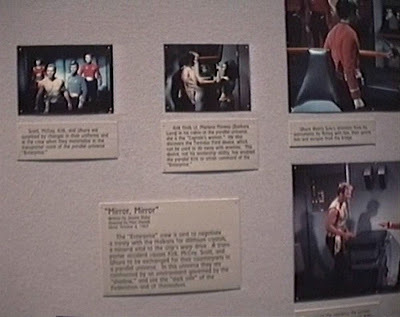 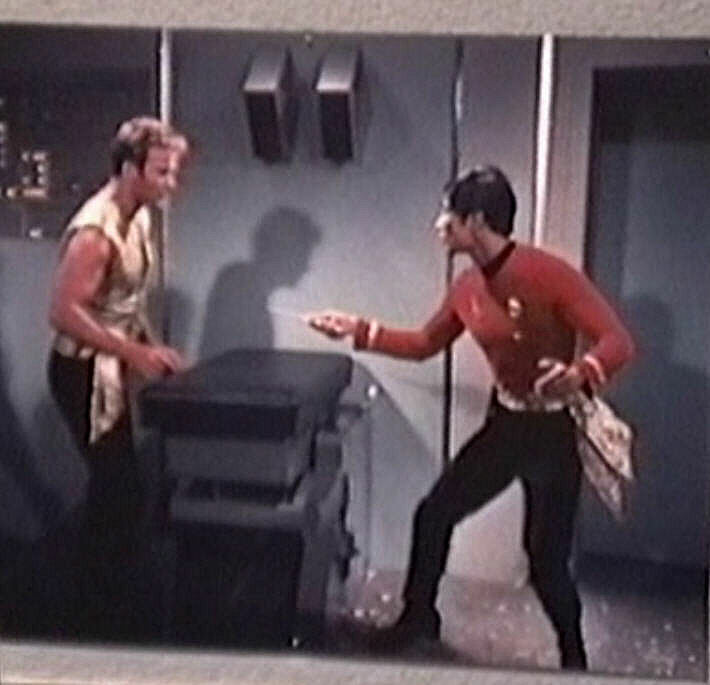 The show was able to address a wide range of sensitive topics by successfully portraying them in the context of a futuristic science fiction and action/adventure setting. 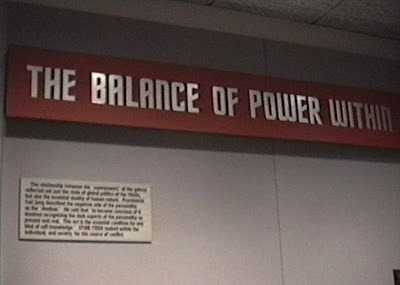 Post number 34 in this series focuses on the presentation concerning The Balance Of Power Within.